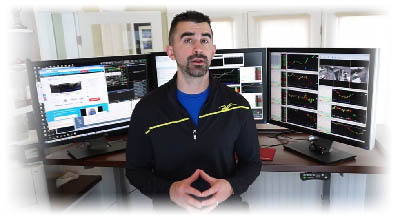 At Investors Underground, we are always working to teach traders of all skill levels how to day trade. Day trading classes and courses can save you a lot of money by helping you avoid mistakes and develop better trading strategies. 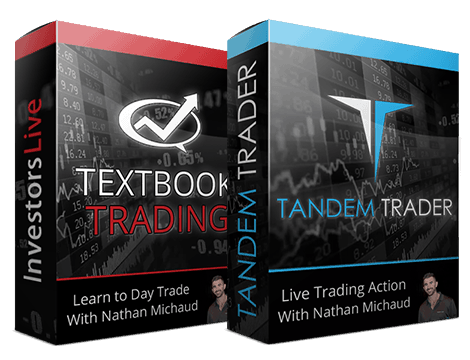 We've already released our introductory course, Textbook Trading, and our advanced course, Tandem Trader, in an effort to make sure all of our members are on the same page. 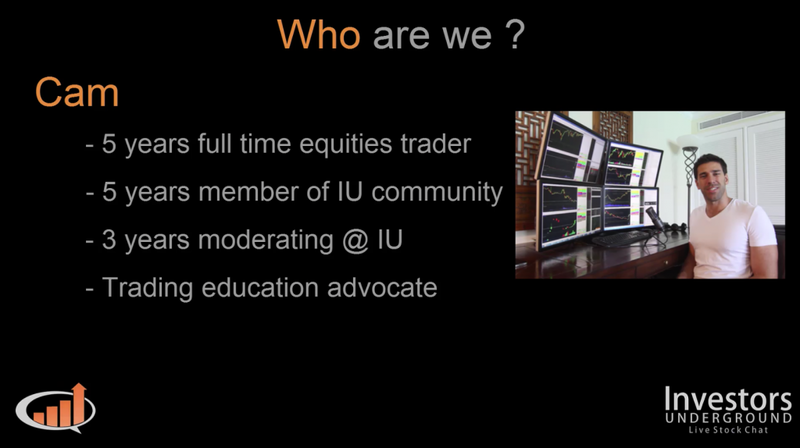 These courses have worked great for our members, but we wanted to find a way to help educate new traders regardless of whether or not they have an IU membership. 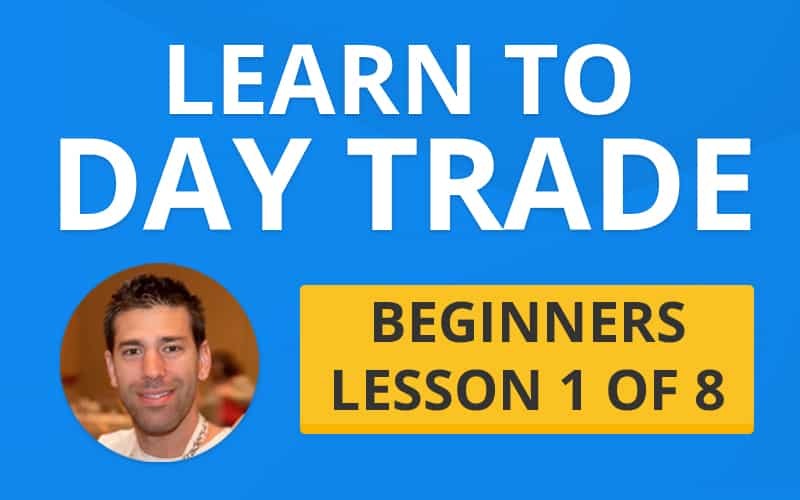 We're proud to announce our new "Learn to Day Trade" series. 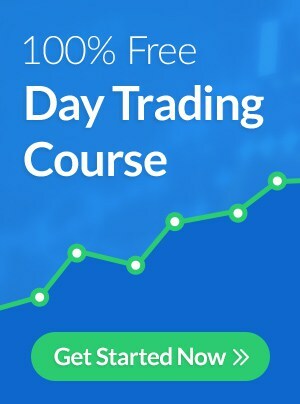 This will be a 100% FREE day trading education series, loaded with tons of valuable trading insights. The videos from this series will be released once every 1-2 weeks (make sure to subscribe for updates). We will start by covering the basics of how to day trade for beginners and then move onto advanced trading strategies for more experienced traders. Even if you have been trading for awhile, there is something new to learn in every video. So, let's get to the good stuff! Here is the first video from our 8-part beginner's series. If you are trying to learn day trading, it's important that you have a solid understanding of how the process works. You may have prior financial or investment experience, but day trading is very different. While investing is focused more on long-term predictions, day trading is geared more towards recognizing short-term price movement. Even if you already know what day trading is, this is a valuable section of the video because we discuss some basic day trading methodologies that should guide your future efforts. This section serves as the foundation that we will build the rest of the lessons on. We all want to make money - there's no arguing that. While day trading can be profitable, it isn't for everyone. In this section, we go over some of the key personality traits of day traders and help you understand the ups and downs of the trading lifestyle. Before learning how to day trade, you should make sure day trading is a good fit for you. If you're going to be watching our videos for the next few weeks, you'll probably want to know more about who we are. More importantly, you'll need a good reason as to why you should listen to us. Some of you are already familiar with the team at Investors Underground, but for those who aren't, we give you a brief history of how we got started trading, what we have accomplished, and why we are an authority on the topic of trading. "Momentum" is what provides the majority of opportunities that successful day traders seize on a daily basis. Developing a well-rounded understanding of what "momentum" is and how you can spot it will allow you to have the proper focus as you begin your trading career. In this section, we will also introduce the concept of short selling, a strategy that allows you to make money when a stock goes down in price. Being able to manage your money plays a huge role in day trading. The markets are incredibly risky as is; the goal of a day trader is to do everything within his/her power to minimize risk. Risk management is just as important as having a solid trading strategy. In this section, we teach you how to assess risk and account for it properly before entering a trade. As day traders, we utilize pattern recognition to simplify the decision making process. We know that certain chart patterns have a higher probability of playing out in our favor. We call these "high probability setups." Recognizing these setups allows us to make more accurate predictions about how a stock will move in the near future. Essentially, we make a hypothesis before entering a trade. This hypothesis is a well-educated guess, supported by historical data. Through the combination of pattern recognition and risk management, we are able to increase our chances of making money in the markets. In this section, we will begin to explain the concept of chart patterns (discussed in depth in the next video) and give you a few examples of high probability setups. Once you begin to recognize high probability setups, you will need to start the process of planning a trade. Like everything else in day trading, this process is not arbitrary. 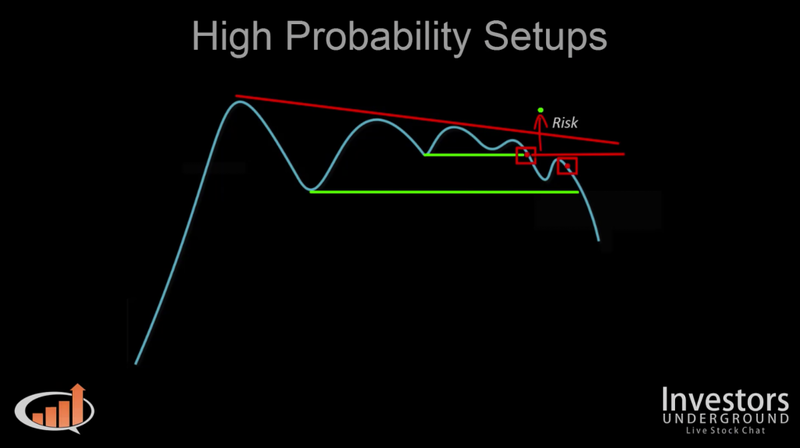 The goal is to take a calculated risk on a setup that has a high probability of playing out in your favor. In the case that the trade doesn't go as planned (which is often the case), it is important that you are prepared. The best way to prepare for this is by purchasing an appropriate amount of shares before entering a position. For example, if you buy 100 shares and the stock moves $1 out of your favor, you may lose $100. If you had purchased 1000 shares of the same stock, you would have lost $1000. In this section, we discuss how proper risk assessment can allow you to choose a position size that will prevent you from making irreparable mistakes. In the next lesson, we will be discussing how you can start reading charts and analyzing level 2 screens to predict future price movement. Watch the next lesson here. This introductory series is priceless. It provides an excellent overview for the actual lesson. Unfortunately I found them after I had already consumed the Lesson series. Am now using it as a review material. You should advertise this intro together with the actual lesson, so that students can check this out before starting the lesson. Excellent stuff.